Scientist Jon Kabat-Zinn opened the Mindfulness-based Stress Reduction Clinic in 1979, pioneering a meditative approach to treat pain and depression. 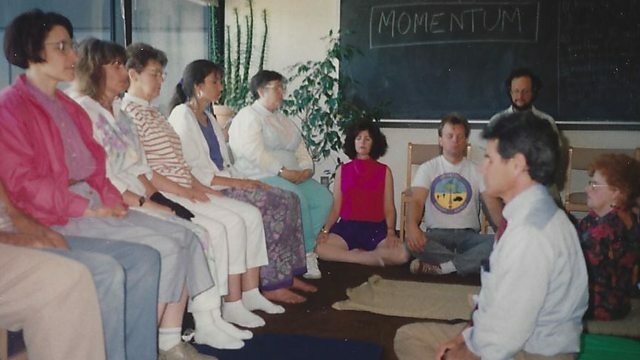 In 1979 scientist Jon Kabat-Zinn opened the Mindfulness-based Stress Reduction Clinic at the University of Massachusetts Medical School, pioneering a meditative approach to treat pain and depression. In a few decades mindfulness has gone from being a specialist element of Buddhist teaching to a billion dollar industry. Farhana Haider has been speaking to Dr Kabat-Zinn about the popularising of mindfulness to tackle the stresses of modern life.